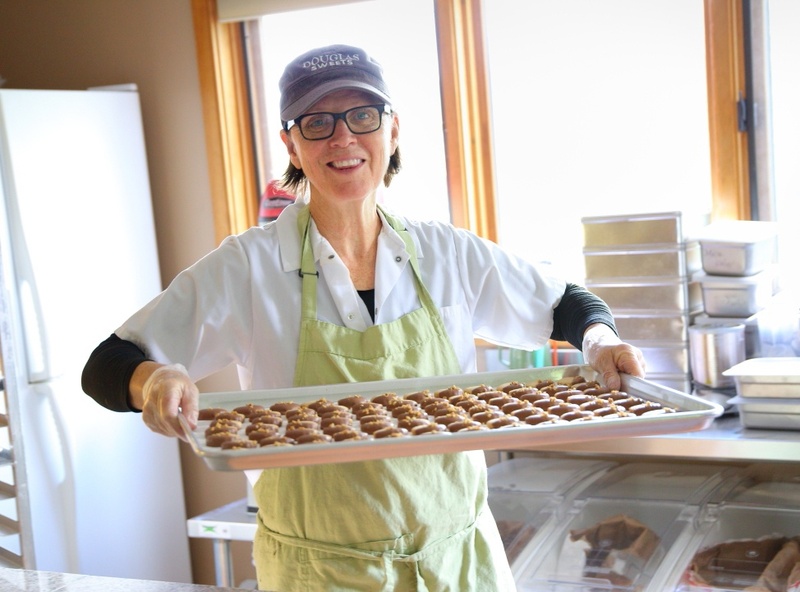 Debra Townsend’s treasured family recipes for traditional Scottish shortbread biscuits has turned into a growing Vermont small business named Douglas Sweets. 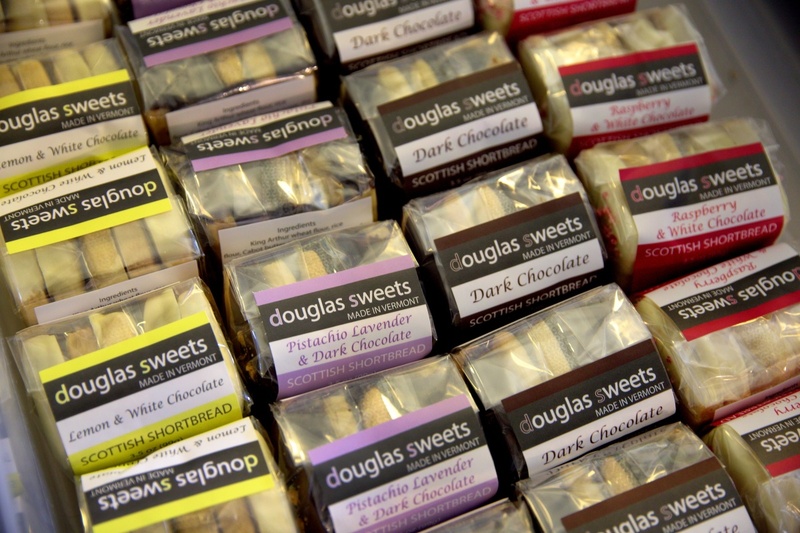 Established in 2012, Douglas Sweets had been manufacturing the biscuits, made with natural and primarily local ingredients, out of Debra’s home kitchen. 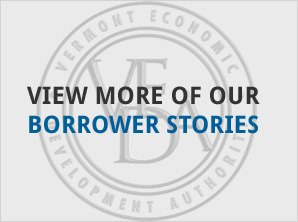 The biscuits are distributed to specialty food stores and food co-ops in the New England region and by 2016, increased product demand required an expansion to a commercial kitchen facility. 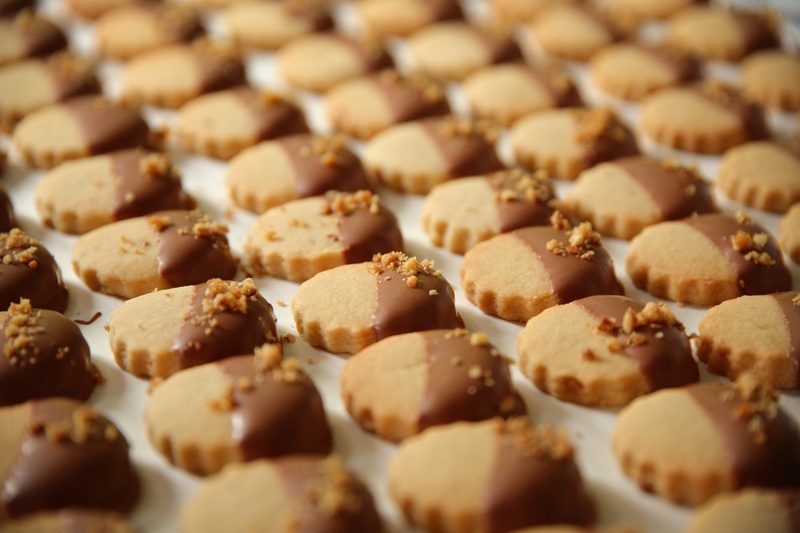 With the help of a $90,000 VEDA loan, Douglas Sweets will move its shortbread biscuit manufacturing operation to a larger space at the Shelburne Green Complex, where the company will be able to greatly increase production capacity. 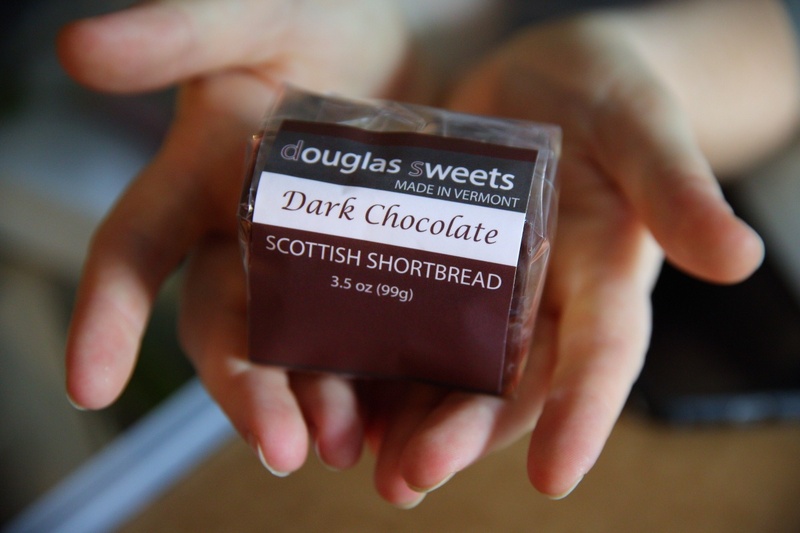 Additionally, through its new storefront, Douglas Sweets will also offer direct sales to walk-in customers. 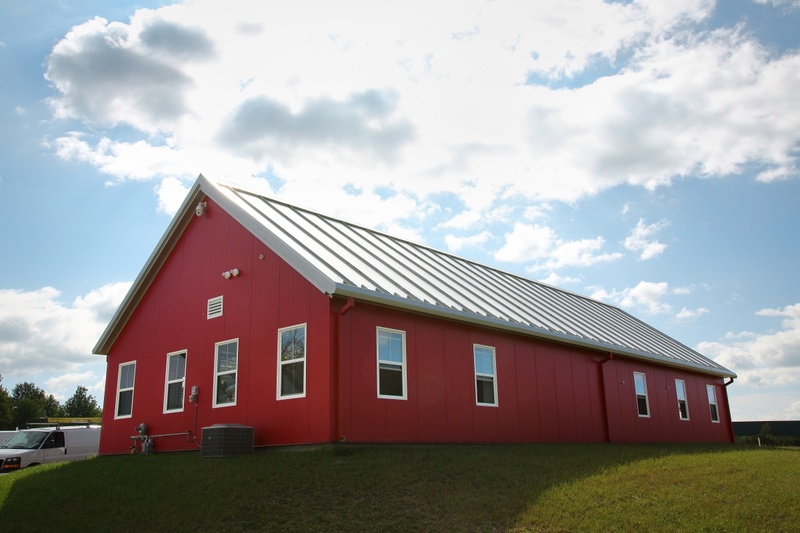 The business now has three employees, a number expected to grow to eight over the next two years.